Today I've got what might be one of my favorite DIY projects ever! This project is especially for those of you with DSLR cameras who hate the uncomfortable stock camera strap like I do. 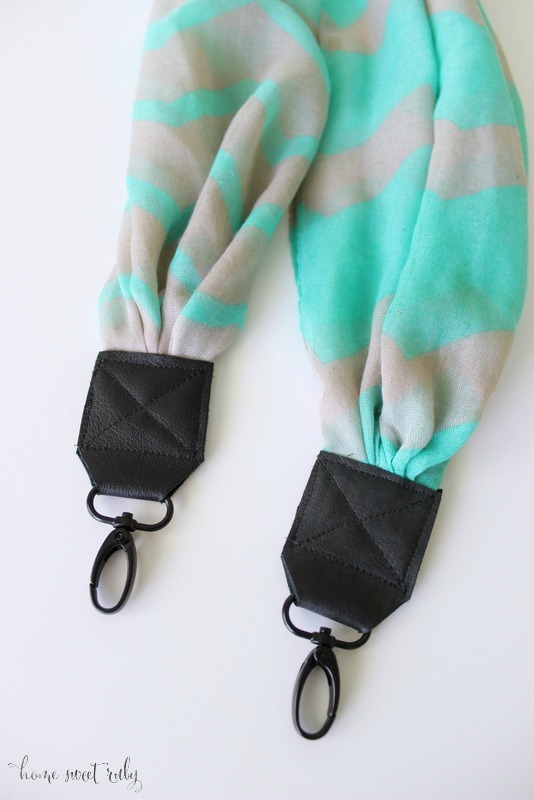 I've been wanting a Bloom Theory scarf camera strap for so long, but at $80 I can't really rationalize it. So, here's the next best thing! The good news is you can do a no-sew version with a hot glue gun if you don't have access to a sewing machine. I can't vouch for how sturdy it is but I can imagine it would work just as good. If I hadn't bought a bunch of the wrong sized d-rings and hooks, this would have cost me less than $10. Not bad compared to $80! 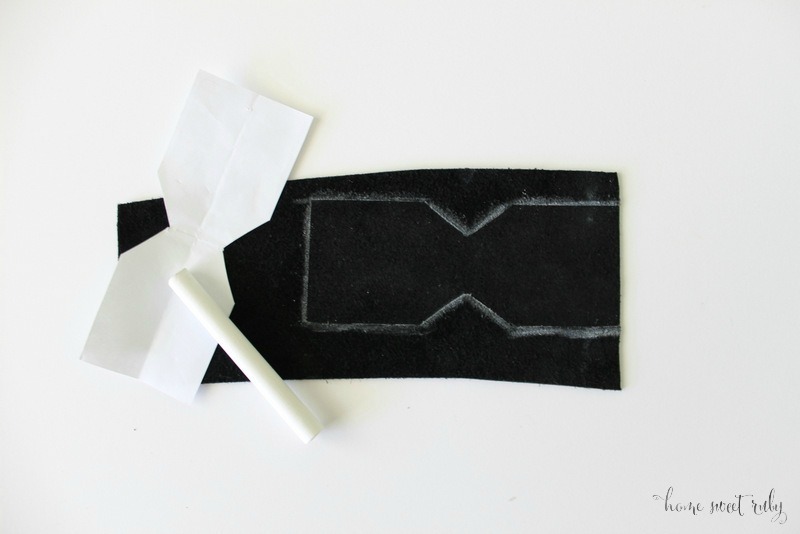 First, measure your clasps and draw the shape you want your leather on paper. Since my leather was black, I traced the shape with chalk and then cut them out. From end to end, each piece was 4 3/4" long and almost 2" wide. 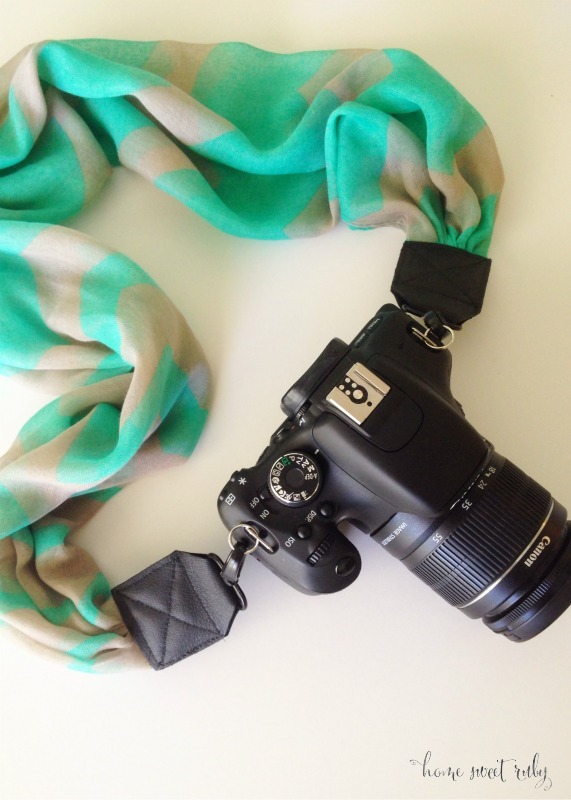 Measure how long you want the scarf based on the length of your original camera strap and cut the scarf. Fold the ends like an accordion (I pinned it until I was ready for the next step). 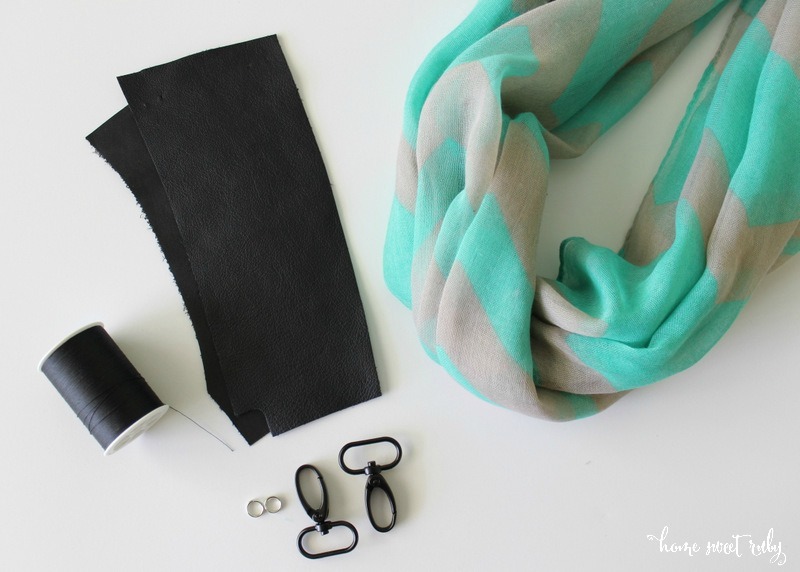 Sew an X in the middle of the square to hold the scarf better and make it look more professional. Hook your straps onto your camera and you're done! My clasps didn't fit on the camera hooks, so I added some split rings and it feels really sturdy. I may try to find black split rings but that's just because I'm a perfectionist! - I don't suggest putting a pin in the leather unless you really need help holding everything in place because it might leave a mark. 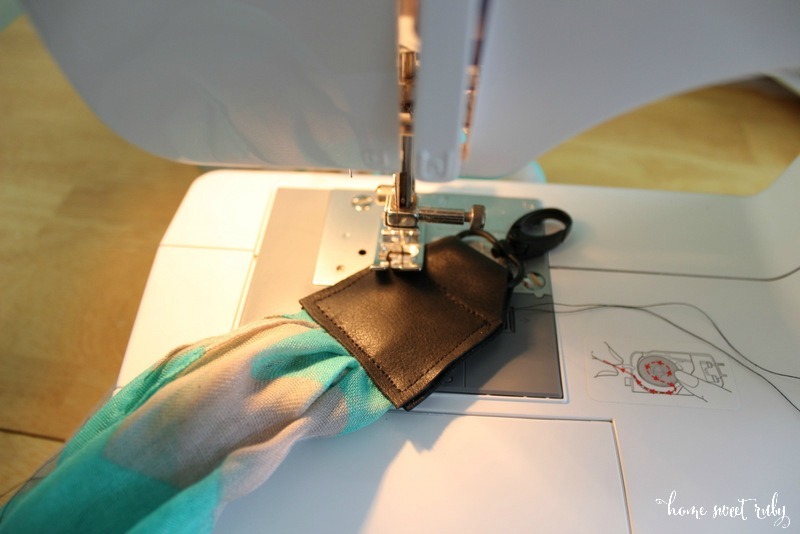 - Leather doesn't move very easily in the sewing machine, so you might end up stitching quite a few times in the same place before you realize you need to help the leather along. 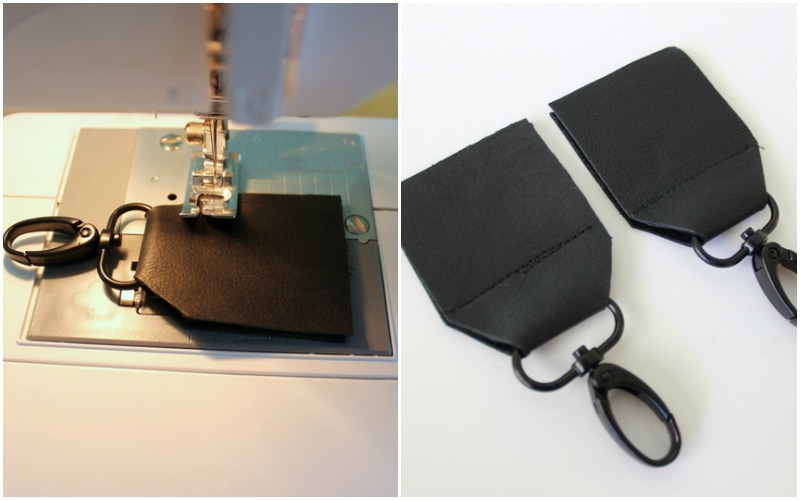 - No matter how hard you try to keep the leather in place while stitching, you will probably have to trim some of the edges because it moves around. Unless you're awesome and this doesn't happen to you! Sewing the leather was a little tricky but if I can do this with my crappy beginner sewing skills, y'all can do it too! Anyone up for the challenge?! Great job! 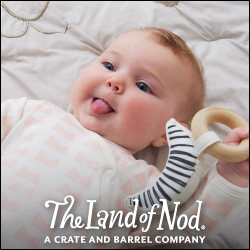 This is amazing... You should sell them! I agree, you definitely should sell these! They are so cute and I would have never thought of doing this! Love it! I've been dying for one of these but couldn't justify the price! Love this DIY!! that is amazing!!! I am so super impressed. yeah I think you need to sell those too! what a fabulous idea! seems simple lol. i dont have a fancy camera though, womp womp. 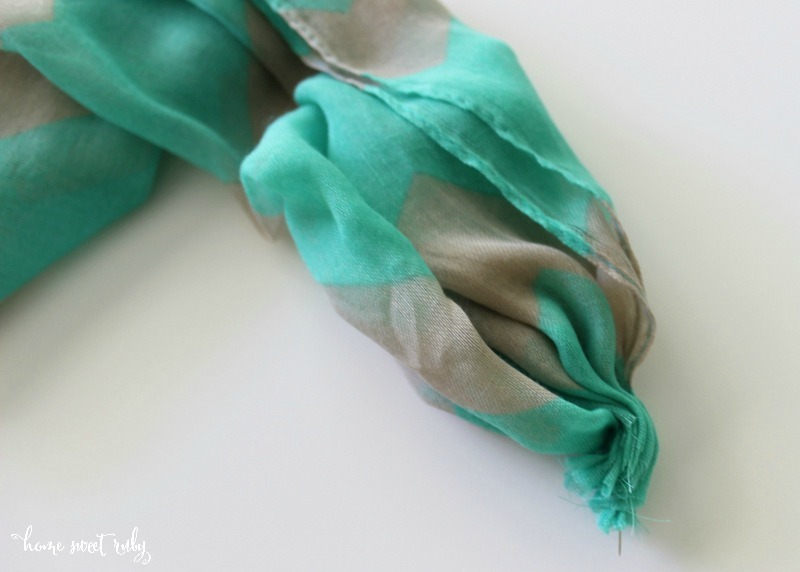 I absolutely LOVE this DIY! I'm tagging this for my next DIY. Can't tell you how excited I am to do it! Yours is beautiful! OMG This looks incredible!!! You should honestly sell this on etsy!! I would buy it :) Awesome work. Every DIY post you do makes me want to know so bad how to sew!! 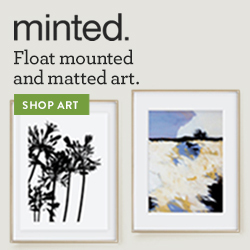 You could totally open your own Etsy shop with these!! This is amazing!!!! Seriously - you need to sell these on Etsy!! This is incredible! 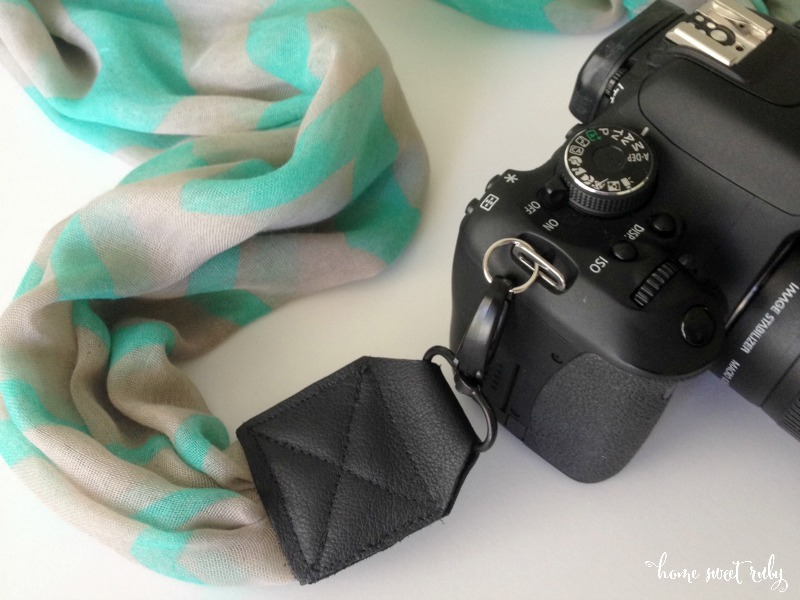 I definitely am going to be doing this, my camera strap is so ugly! Awesome DIY project, thanks for sharing!!!! You need to go into business!! It looks awesome! So like how much would you charge for those on etsy because that is so stinkin cute love it!!!! This is amazing - I'm so impressed! Love love love and your pictures are fabulous! I'm so impressed with your sewing skills! 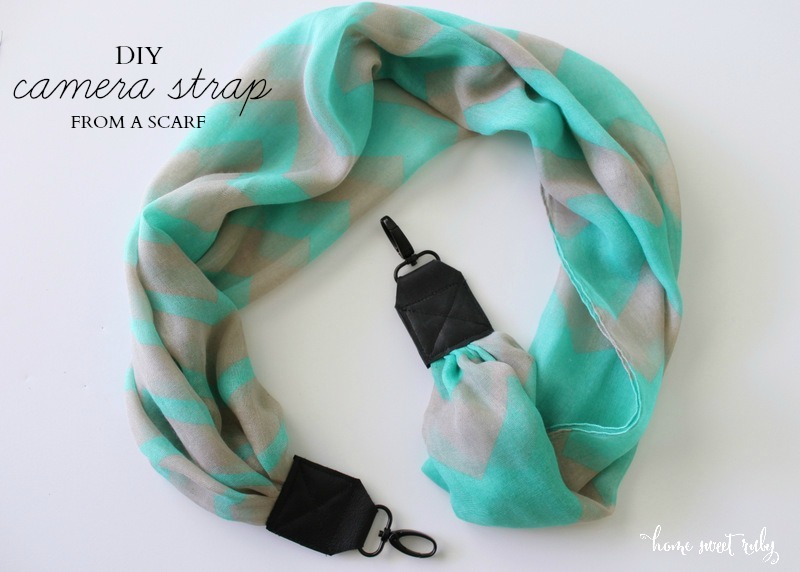 I've had my eye on a strap cover on Etsy, but these scarf ones are super cute too! This is wonderful!!! Thanks for an affordable option to the Bloom Theory ones! 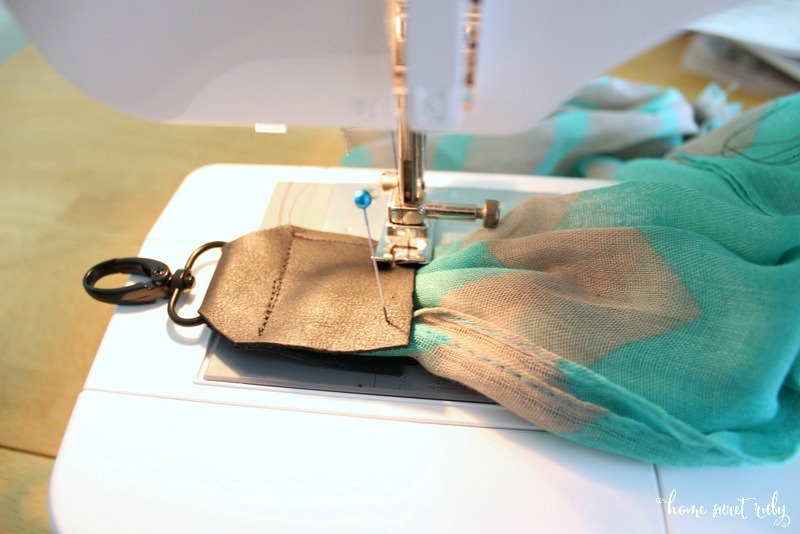 I will have to try this out as soon as I get my grandmother's sewing machine in a few weeks! Beautiful scarf selection!